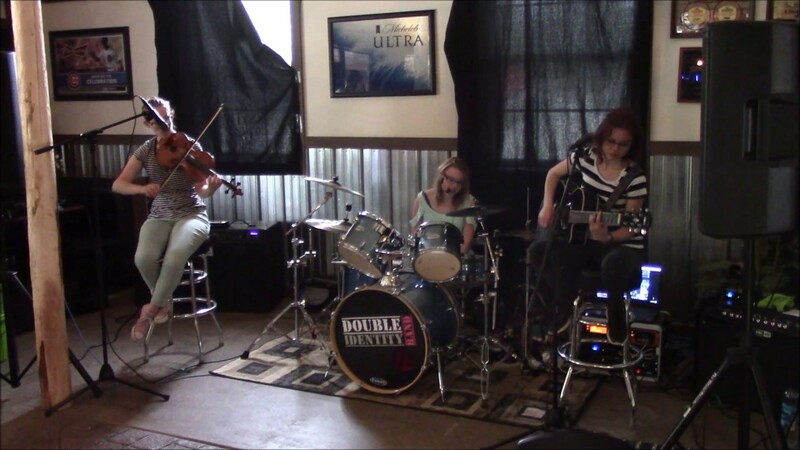 Double Identity Band is available for parties, events and festivals. 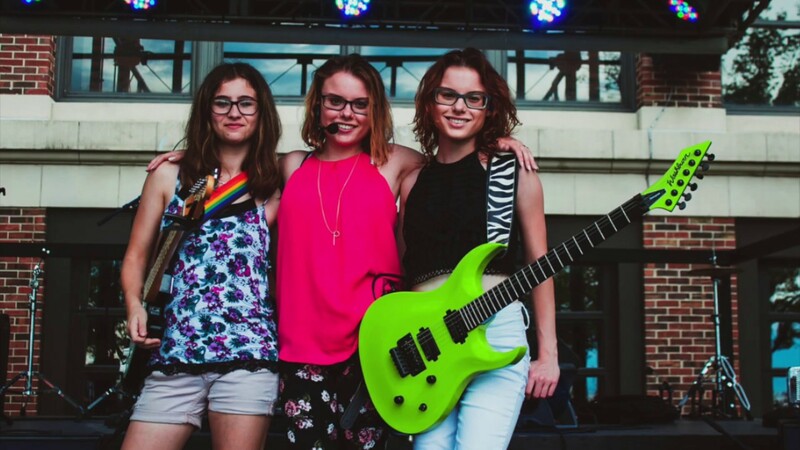 We are twins girls that perform a wide range of music including many pop favorites along with original material. We can supply all required equipment to perform from small acoustic settings to block parties and similar sized events. Most festivals and main stage events will have the sound systems already provided. Our shows are suited to entertain all ages and can be tailored to the party or event. We can also provide "background DJ music" before and after the show. 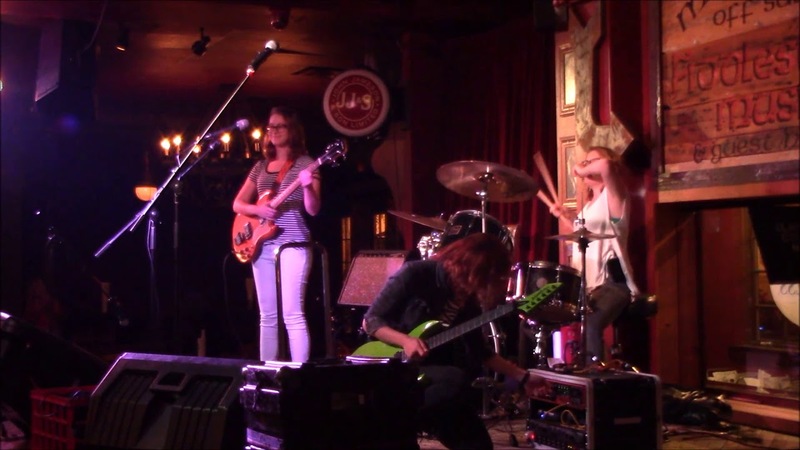 We will deliver an all ages show that is Fun and Engaging to all audiences. Prepare yourself to be delighted and entertained by songs both current and classic that everyone knows and will clap and sing along to, or just sit back and enjoy. You will be pleased with the professionalism that we maintain at each performance from the time we arrive, until we leave your event. 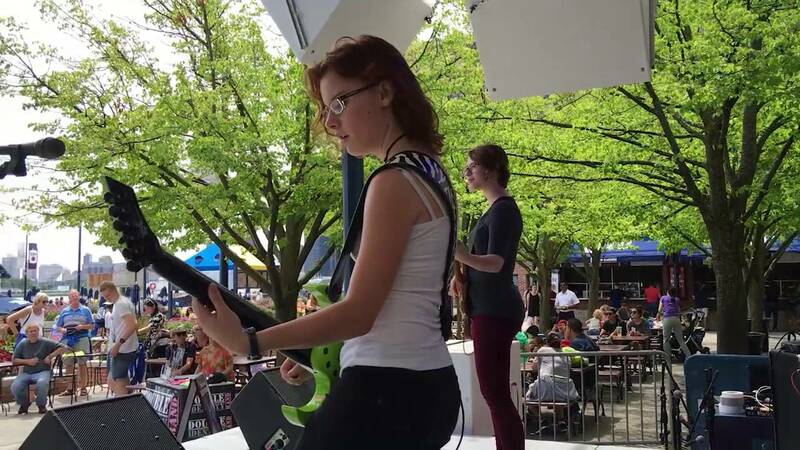 Courtney (drums/vocals) and Arden (guitar/vocals) began studying music at age five, by age nine they were performing on stage. Since then they have perfomed everywhere from Parties and Charity Events to Parades and Festivals in the greater Chicagoland area. Their young age makes them approachable to kids, while their musical abilities entertain all ages. They pride themselves on their performances as well as their professionalism. They are very people oriented and enjoy interacting with the crowd before, during and after the performance when appropriate to the event. 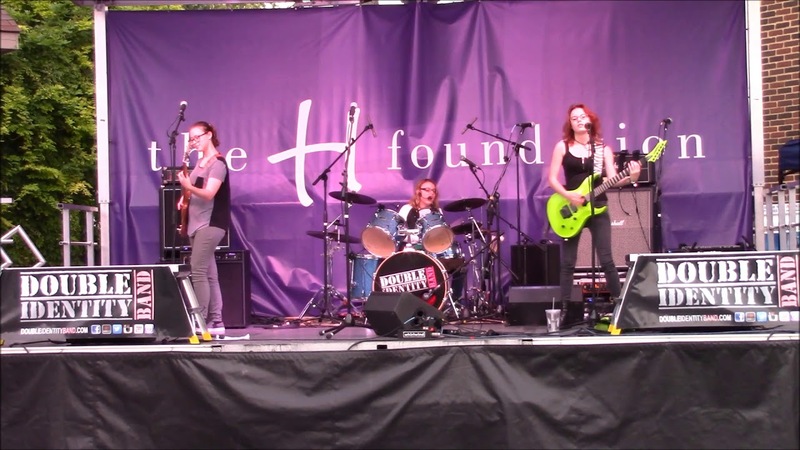 They are available to play sets from 15 minutes to 2 hours, smaller acoustic events, to as large as you require. Whether you are interested in cover songs, original music or a mix of the two we can provide it. All songs are "family" appropriate. Just show us where to set up, supply a power source and enjoy the show. We just ask for a general description of the stage area depending on the size of the event, and that an adequate power source be available at a reasonable proximity to that area. Here is an example of some of our set list, new songs are being added all the time, we are open to requests for specific songs not currently on the list. We also play 15- 20 original songs. Many current artists, Taylor Swift, Selena Gomez, Justin Timberlake, Avril Lavigne, Lady Gaga, Maroon 5 as well as classic groups like Heart, Joan Jett, Kenny Loggins, Queen, Garth Brooks, and Tom Petty to name a few.